Event Story: Join us for Thanksgiving Dinner and Music by Travis!!! Happy Thanksgiving. 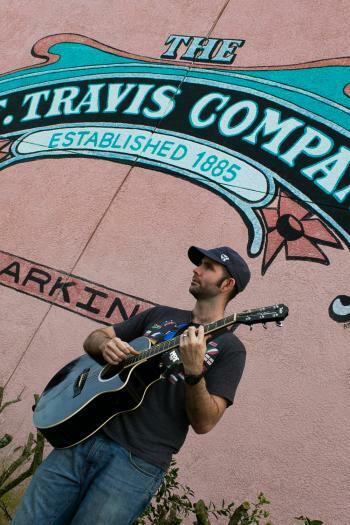 Join us for Thanksgiving Dinner and Music by Travis!!! Happy Thanksgiving.